It’s rare to see the majority of the soccer world all in favor of a new crest. A crest that captures the personality of the city, colors brought by the eclectic residents, and one that stands out more than others. 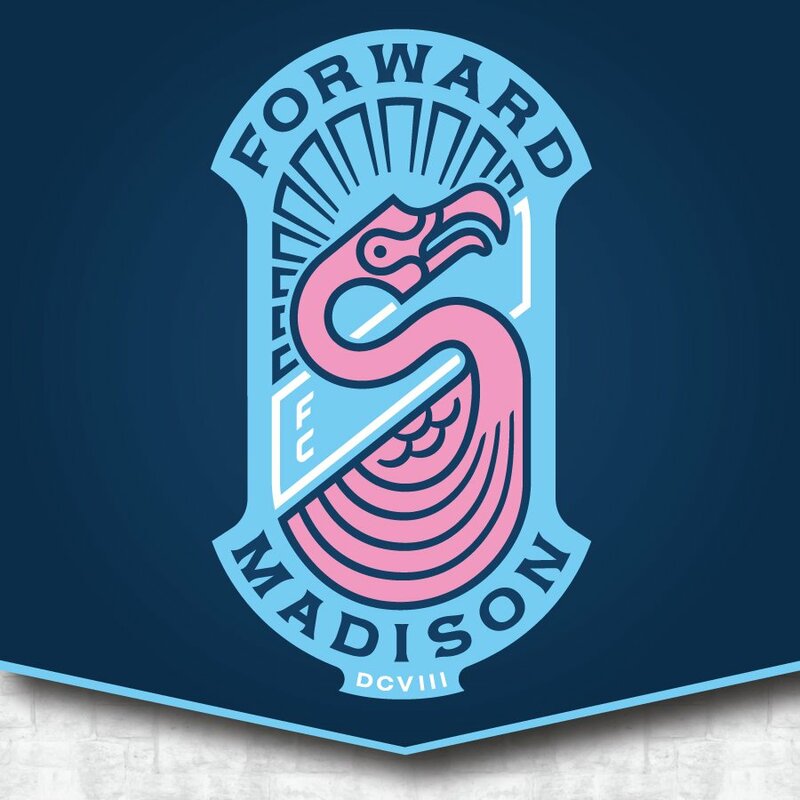 Forward Madison FC went to the community to get help for what is now one of the most beloved crests in the soccer community. And while the background story about the plastic flamingo and why it was chosen has made its way throughout the press, this is the story about how the crest was chosen and how it almost wasn’t the one that set the internet ablaze. 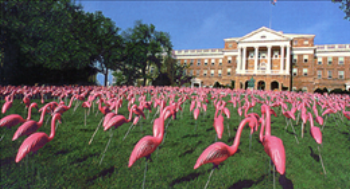 For those still unaware, USL League One’s new team Forward Madison FC, caught the eyes of many when it revealed its crest as a plastic pink flamingo- the city’s official bird after UW-Madison students put 1,008 plastic pink flamingo lawn ornaments across the university’s front lawn as a prank back in 1979, leading to the official adoption of the bird in 2009. 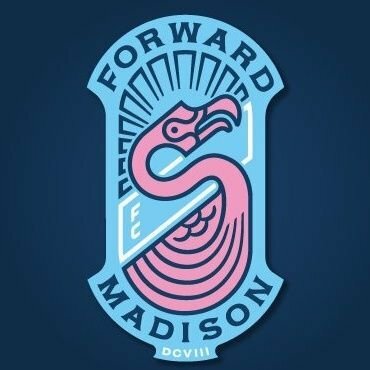 This was the type of quirkiness and “Madison-ness” that Managing Director Peter Wilt wanted represented with the new crest and team in Madison. And “right” they did. Moving forward, no pun intended, the club hopes to continue to build on its marketing and overall success by doing what’s worked: using the community’s voice. Kuba closed our interview thinking about the future.